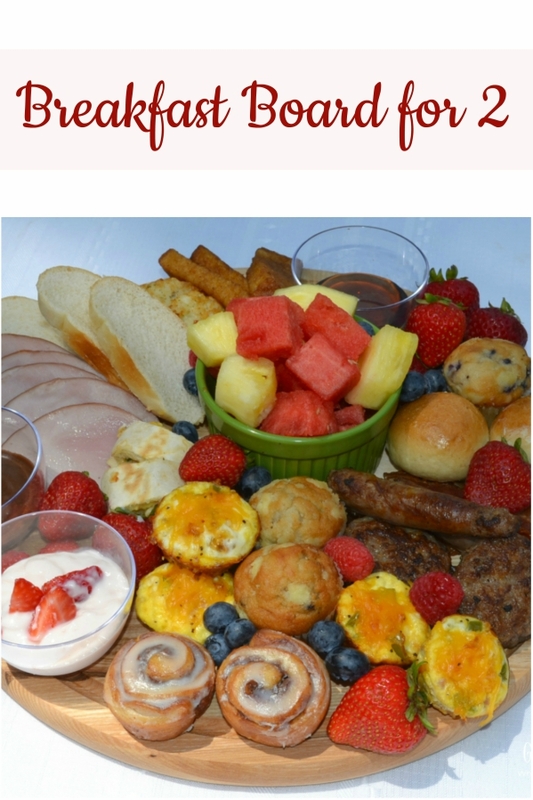 This Brunch Board for 2 is such a delicious and fun way to enjoy a start to your day. 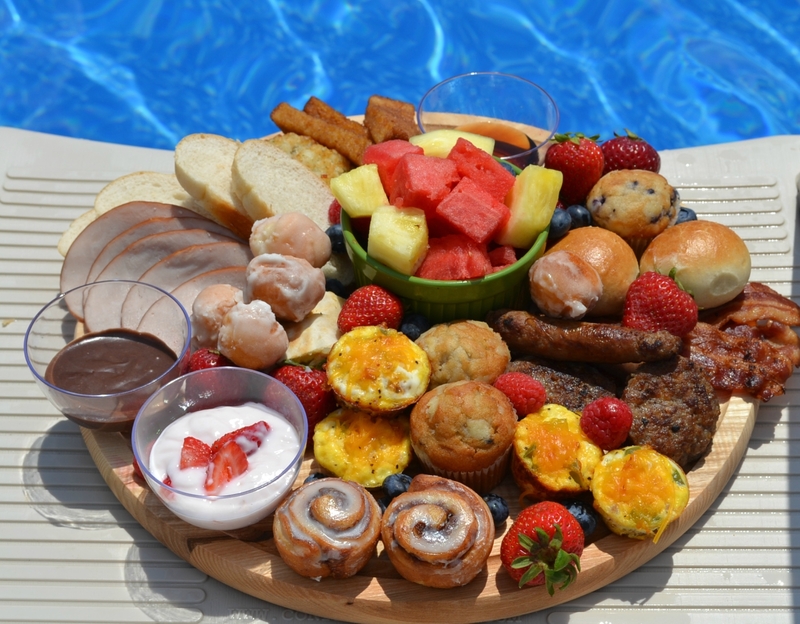 A round, wooden cutting board is filled with a variety of breakfast foods, fresh fruits, dips, and sweet treats. Pinterest is full of Charcuterie Board ideas, and I have loved seeing them all. I have made a list of board ideas that I want to create, and have purchased some wooden boards of different sizes and shapes for them. The ones that I purchased were not expensive ones. You may also use any kind of platter to create these. This brunch board for 2 idea was my first attempt, and even though I forgot to put some of my foods on it, my husband and I really enjoyed it. I made this on a morning that we did not have any place to go, so we could indulge in the foods over conversation. 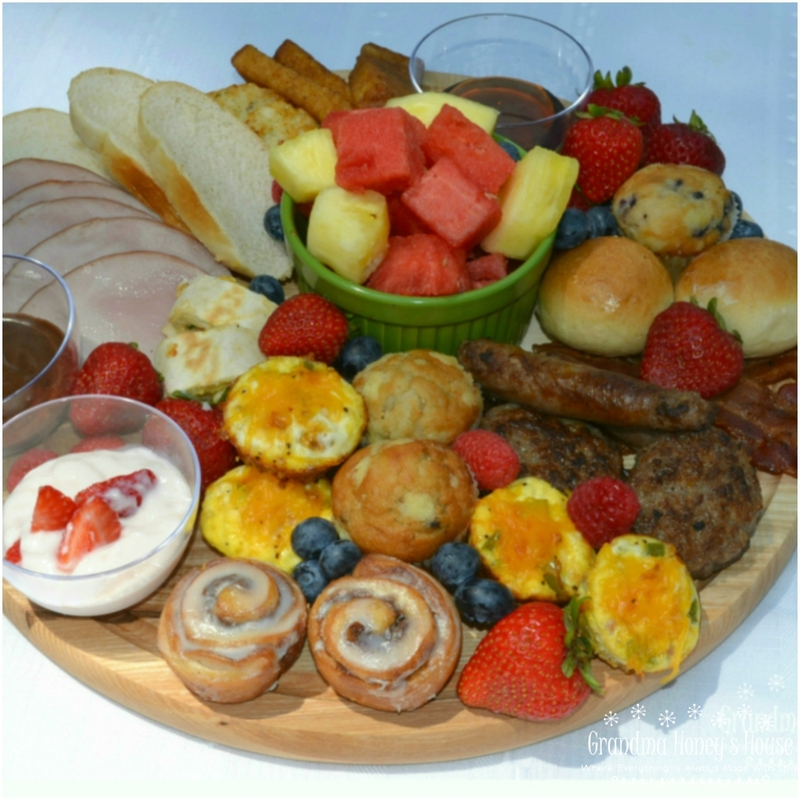 To create this brunch board, I started with a 13-inch round wooden cutting board. I wanted it to have a lot of color and different textures of foods. My husband and I do not always like to eat the same thing, so I had a variety of foods that we each like. Another great thing about creating the boards, is that you can use homemade foods as well as purchased ones. I started arranging my board by placing a small ramekin with fresh fruit in the center. (I forgot to add cantaloupe and grapes). I placed a few small dishes of dips on the board. Next, I filled in the sides with my foods, and then filled in empty spaces with pieces of fresh fruit. Create this board using the size board you need, and with the foods that your family likes to eat. Set out small plates, forks, spoons and beverages. We enjoyed ours while sitting on the front porch. I also made one to take to my grandchildren to enjoy at their swimming pool. 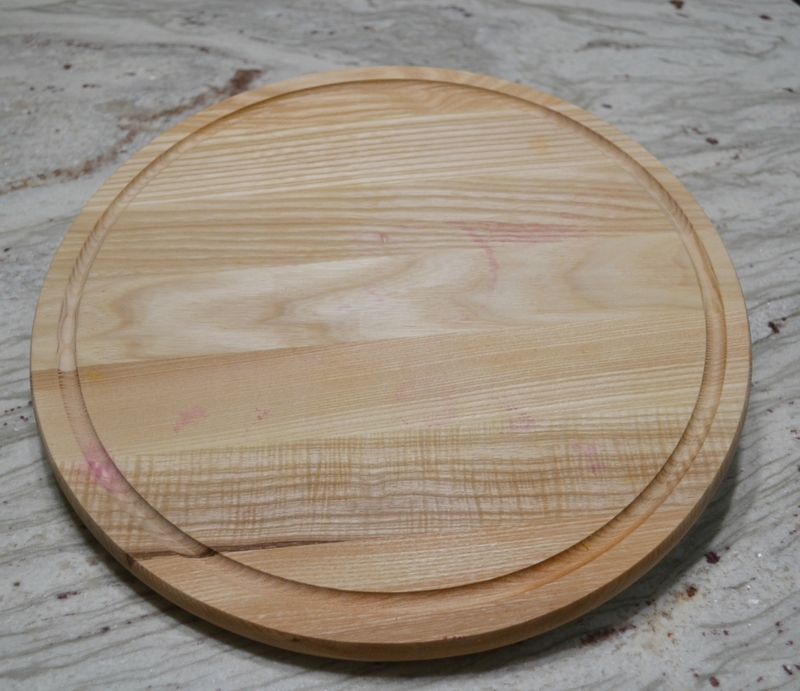 Begin with the size wooden cutting board you chose to use. 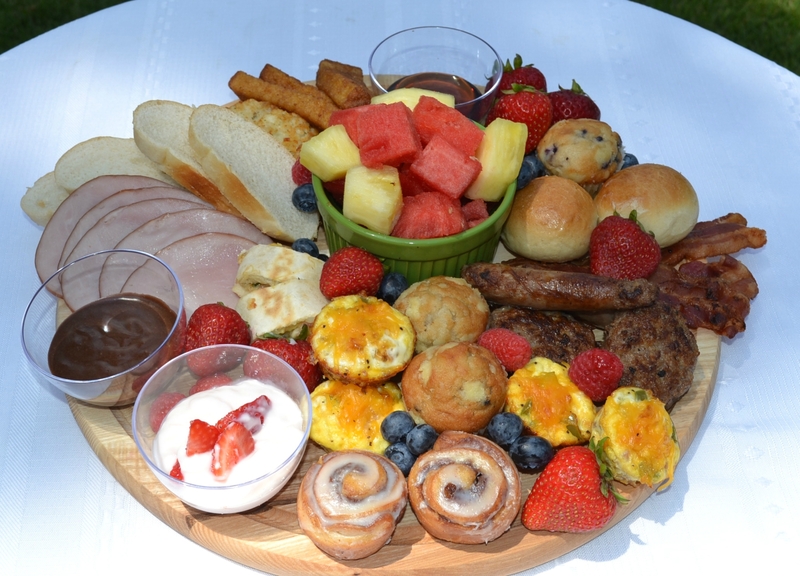 This brunch board was created on a 13-inch round one. The amount of each ingredient is determined by number of people you are serving. Arrange board by placing a small ramekin with fresh fruit in the center. Placed a few small dishes of dips on the board. Next, fill in the sides with foods you are using, and then filled in empty spaces with pieces of fresh fruit. My name is Pamela, but I am known to many as Grandma Honey. 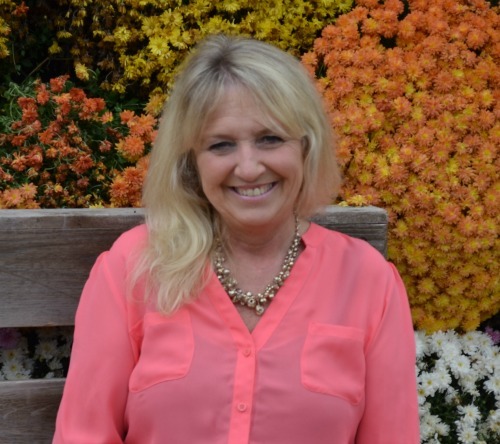 My blog is focused on all aspects of grand-parenting with some special recipes shared. My grandchildren keep me updated in the modern world of technology, but I want them to experience good, old fashioned grand-parenting.